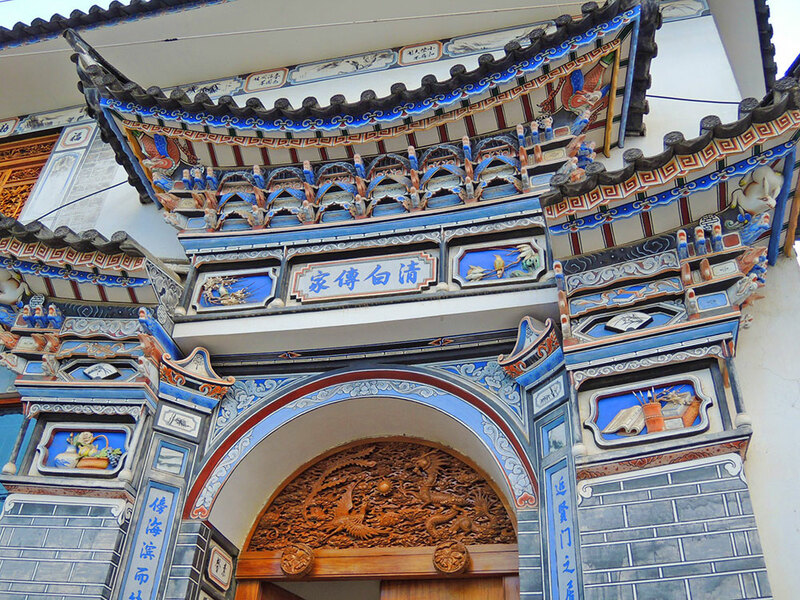 The beautiful Xizhou is located in the Dali Municipality, along the road that goes to Lijiang. Flowers and birds patterns are meticulously carved on the wooden doors and windows of the local residential houses. 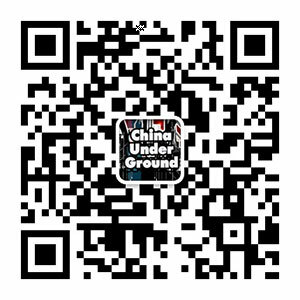 Xizhou is the birthplace of the Bai people civilization. 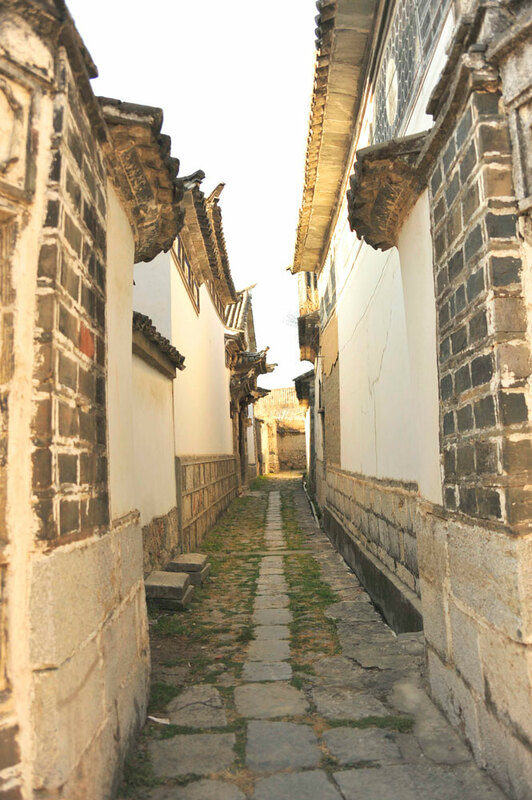 The gate tower is built with granite a base, becoming a special residential style of the Bai People. 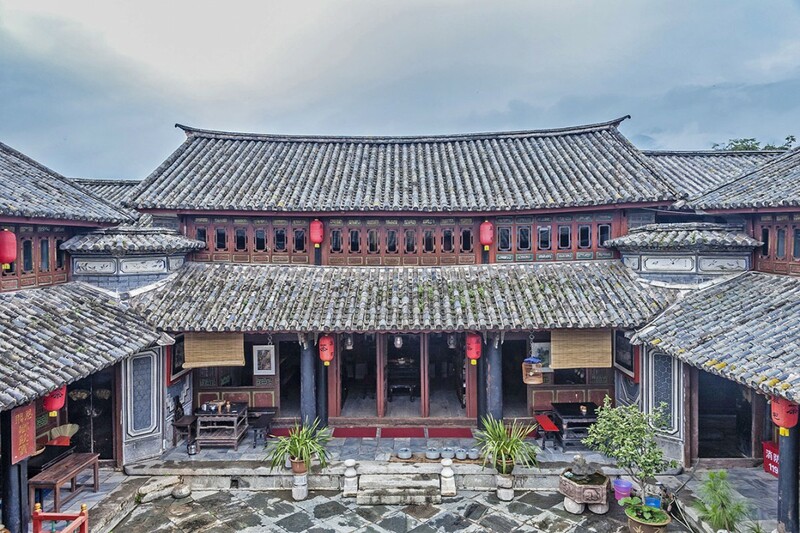 The Yan family’s Courtyard in Xizhou is a brilliant representative of the Bai People’s residences and Xizhou merchants organization culture.